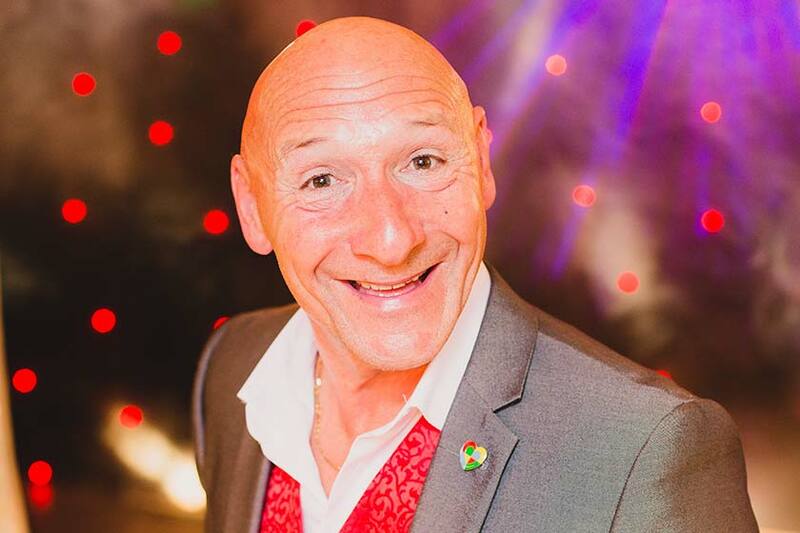 The Viking is a seafront hotel in Blackpool, with an outstanding sea view restaurant and "Talk of the Coast" cabaret club featuring top name acts nightly and offering hotel guests the best entertainment in Blackpool. The Viking Hotel is the perfect Blackpool hotel for a lively, fun, child-free Blackpool holiday. Book online now to stay at one of Blackpool's favourite hotels! Comedy, Cabaret and are available 7 nights a week at the famous Talk of The Coast cabaret club. Resident comedian Buddy Lee hosts a standout show with the sensation dancers and leading vocalists from across the country. 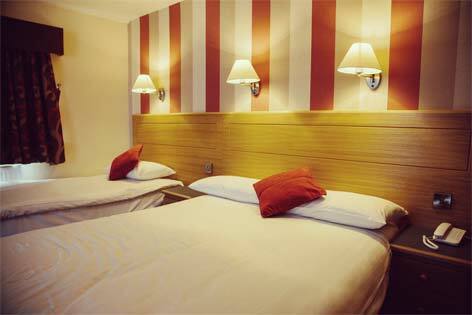 The hotel offers a range of tastefully decorated bedrooms, with spectacular sea views available. Relax in comfort during your next stay in Blackpool at the Viking Hotel. 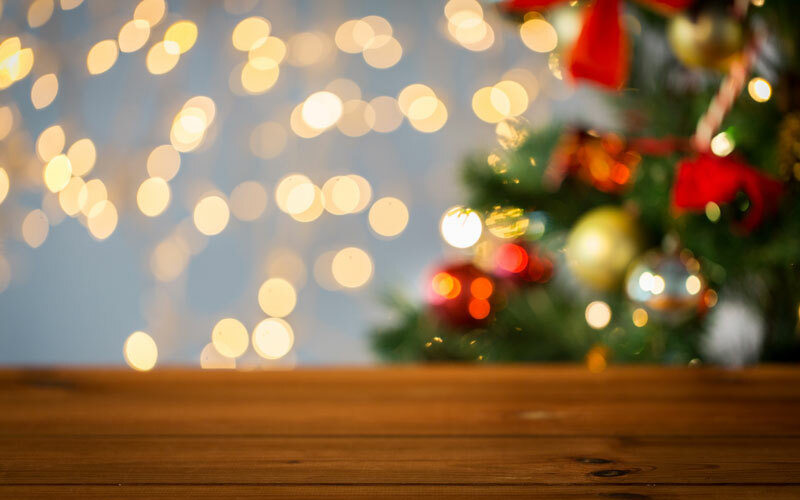 Choose a festive break at a Choice Hotel and prepare to indulge yourself from the moment you arrive. Sit back and appreciate excellent hospitality, superb food and exciting entertainment. 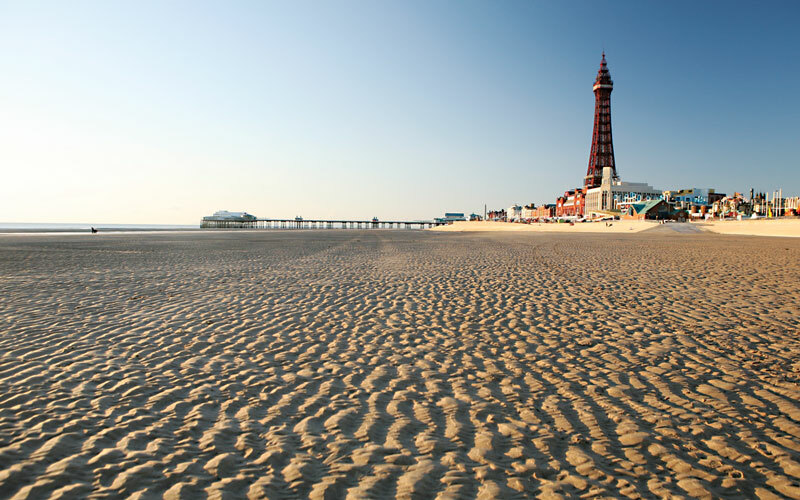 Enjoy a fantastic holiday by the seaside in Blackpool! Whether you are looking for the thrills and spills of the funfair, or a relaxing break by the sea, we've got something for everyone at the Cliffs Hotel. Join up to Choice Rewards today and exclusive discounts by email.